Hearing differences between power cords seems admittedly ... well, quite odd at first. Are those who do oddiophools? If so, count me amongst them. So must be Mark Coles of UK-based direct-selling Sablon Audio. Even if, like yours truly, he may not really understand why power cords do what they do, exactly, he too listens and trusts what his ears tell him. He even uses cryogenic and CableCooker treatments, the latter via Alan Kafton's AudioDharma Anniversary machine. And noise-reduction crystals built into his cable ends. Click, click, clickety click. It is the empirical or pragmatic approach. Those who embrace it know from experience that power cords can make a decisive difference. So can their connector choice and the metallurgy of their plug contacts. 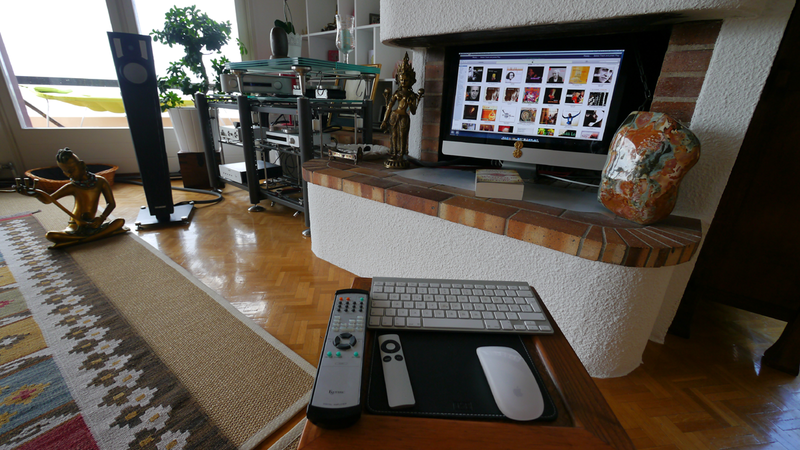 Power cords can fatten up the sound and make it bassier. They can lean it out and make it zippier. Like a steering wheel, they can move your system in different directions to enhance specific aspects or mellow others. Chances are slim that a given power cord recipe will work universally on all gear, that is to say, (inter)act in precisely the same manner. Hence Sablon themselves have different models. They can even advise on a variety of socketry hardware to season them. Corona Extra? I'm not usually a reviewer who signs up for this type of thing. 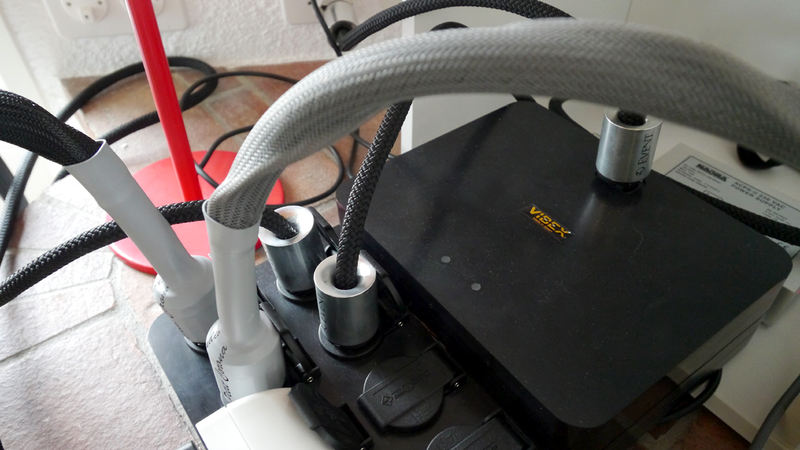 I believe that system tuning with cables is very personal. It's unpredictable, inconsistent and relies on much experimenting. That equals variable results, hence not terribly useful conclusions. Unless, that is, a cable review consolidates the findings of multiple writers with wildly differing systems. Once again that's the empirical approach. It's not really concerned over explaining the underlying mechanisms at work. It merely says, do this and that will happen. Most likely. Or not. The findings of multiple listeners could diverge. That's the hit'n'miss aspect of tweaky hifi. But when they do converge, it could be as easy as saying that adding salt to your stew will make it saltier, period. That kind of reductionism without attendant explanations can be seriously uncomfortable to the engineering types and test-bench geeks. For them it's hard to take any of this stuff serious. Why invest much R&D into it? Their entire formal training plus the approved text books tell them that given proper gauge, shielding and terminations, power delivery wires will all perform the same. Meanwhile the pragmatists know full well that they don't. More often than not, the empiricists—empicureans?—also have made peace with not possessing a satisfyingly rational 'scientific' explanation that would corroborate their subjective experience and 'prove' it to the measurement lot. It's particularly funny when you consider switch-mode power supplies. With their built-in power-factor correction, you would assume them to be quite impervious to power cord swaps. Yet more often than not, the exact opposite is the case. Such designs tend to be particularly susceptible to power cord choices even if, as in the case of nCore/Hypex for example, their designer likes to poke fun at audiophile folly and its belief in magic. Merrill Wettasinghe of Merrill Audio is one of the earlier nCore OEMs. He has commissioned a special power cord for his Veritas monos from Triode Wire Labs just because extensive listening and fine-tuning have him believe than anything less will slightly or more egregiously compromise the performance of his amps. He isn't the designer of nCore, mind you. Far from it in fact. He simply packages their stock power and matching power supply boards, then tunes them with specific choices of casing, connectors, footers, hookup wiring - and said power cord. If that bothers you, grab a cold one. Cheers. Or light up an actual Petit Corona. Clearly Mark's naming convention would be happy either way. The reason I'm revisiting this power cord subject today is a second opinion. Unlike most, Paul Candy on staff likes to review cables. With good prior experiences of Sablon cables shared by former contributor Jeff Day and ongoing contributor Stephæn, he'd signed on for more salubrious sablonification. And this was not to take one for the team. This was purely a personal pursuit of prior enthusiasm and concomitant curiosity. The subject of his potential affections today is Mark's Petit Corona power cord and a new Ethernet link. With that deal inked, Mark subsequently asked me whether I might like to add a sidebar to Paul's assignment. I opted out of the Etherlink—I run certified Blue Jeans Cable Cat6A which sounded no different to me than garden-variety Cat5—but accepted the cords. I'll let Paul do the honours on shop talk and skip straight to my sonic observations. The only thing unusual about this arrangement? My second opinion precedes his first. But that's not about being bossy. That's just about timing. 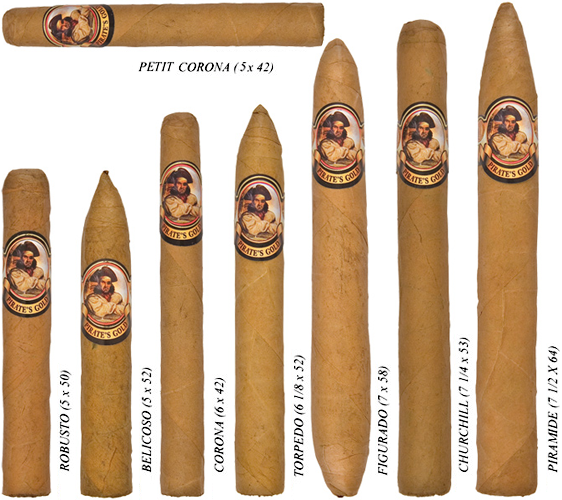 After consulting me about my system requirements, Mark sent me three Petit Corona samples: 2 x 5ft. and 1 x 10ft. The latter was deliberately long enough to reach my 27" iMac. That's set within easy eye sight into the fireplace of our living room and acts as my—audiophile disapproved!—music server. Mark too is a Mac-for-music man. He suggested that I might be surprised. I was of course already styling it there well beyond generic Computer Emporium wire. I run a slinky 3m Crystal Cable cord just because nothing else in inventory is long enough. All my other kit in the main rig runs off Zu Audio Event cords by the way. I would mix it up with the shorter Sablons on my DACs, preamps and power amps whilst el longo would be reserved for the obviously SMPS'd Mac; and to replace a Zu link between source-stack Vibex DC/AC filter and amp/sub stack passive GigaWatt outlet multiplier. For an initial assessment, I'd go full hog and run all three Sablons simultaneously. This would produce a maximum hit on their contributions. Subsequently, I'd A/B specific components to see whether the combined effect would track regardless of deck; or change colour like a chameleon. I quite dislike it when the chameleon happens. That plays into my worry that many cable interactions are very context specific. Which, obviously, ridicules the making of firm statements to undermine the ultimate usefulness of cable reviews. I'd not learn how our pincer attack on the subject today would shake out until well after publishing my bit and having Paul's main review land on my desk to confirm or contradict my assessment.